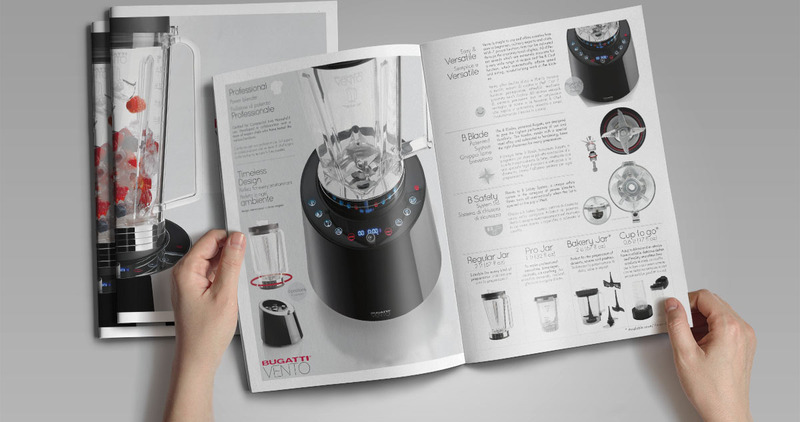 Powerful state-of-the-art blender designed for professional use and developed in collaboration with a team of expert chefs who tested its functions. A revolution in home kitchens, but also in restaurants, pastry shops and juice bars. 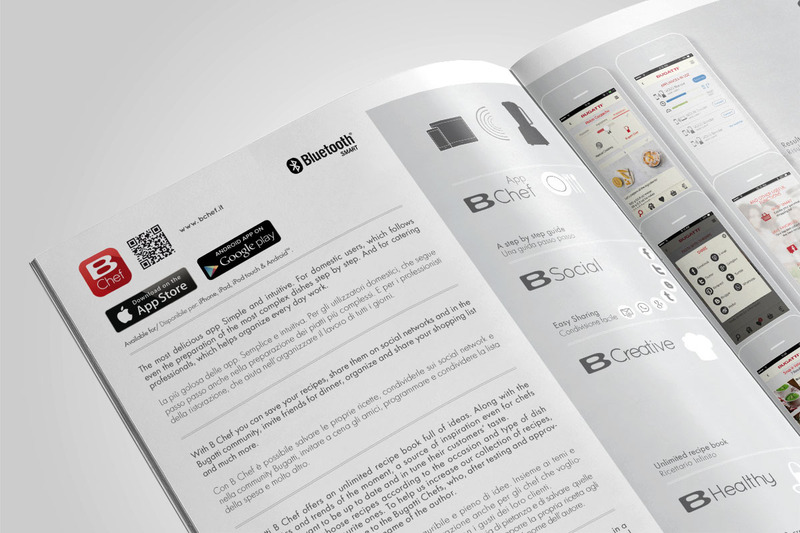 The only one equipped with B Chef, the multifunction application which allows you to cook and have results worthy of an authentic chef, have access to an unlimited cookbook and organize preparations efficiently, thus supporting the work of restaurateurs. The innovative DC Brushless motor (BLDC) offers extreme versatility while preparing dishes, always with the right power. For Vento we developed the whole process: the design of the product, the visual communication, the packaging. Exhibitions, VisualBooth design. Display System.